Hanukkah, Kwanzaa and New Year’s run into each other with hardly a moment to take a breath! Homeowners are advised to look over their property now with a critical eye for upgrades that will help give their home that festive look. 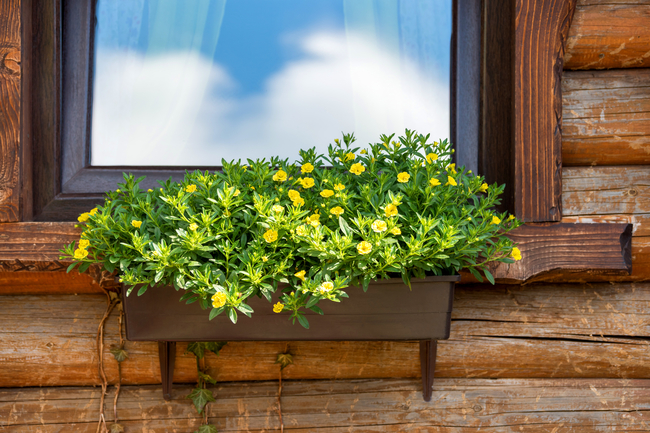 Even though in many parts of the country the weather is taking a turn for the worse, there’s still time to put a fresh coat of paint on the exterior of your home. In fact, painting the outside of your home may be the simplest way to give your home curb appeal even if you have no intention of selling. When those trick-or-treaters come knocking at your door or the family shows up en masse with a fruitcake in one hand and gifts in the other, you will be able to feel an extra sense of pride knowing your home is ‘showcase ready’ for everyone to enjoy. Remember, paint fades over time and the process is accelerated by the affects of sun, snow, wind and rain. When you look at your house day after day you may not notice that the exterior is waning and perhaps even a bit shabby. 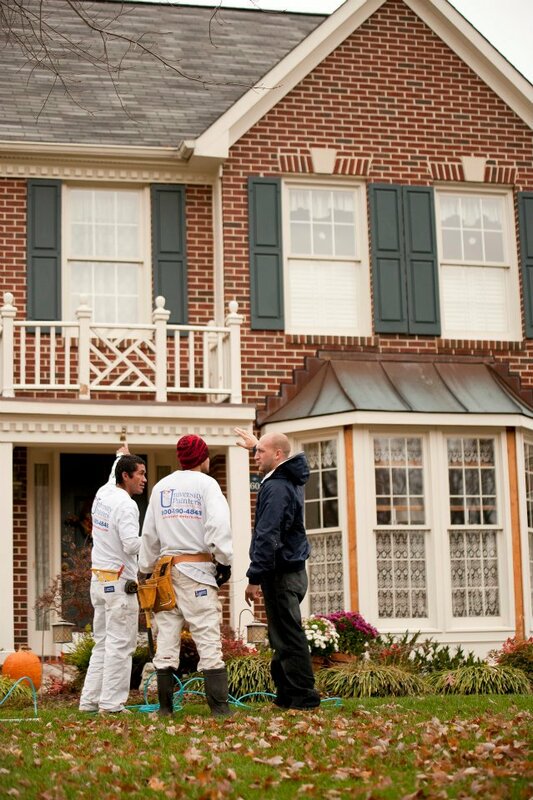 As September melts into October there is still time to have your home painted before winter sets in. Although each house is a unique circumstance, the average time frame for painting the outside of a house is roughly four days. So, in the time span of a little more than a weekend you can have a whole new look to your home. 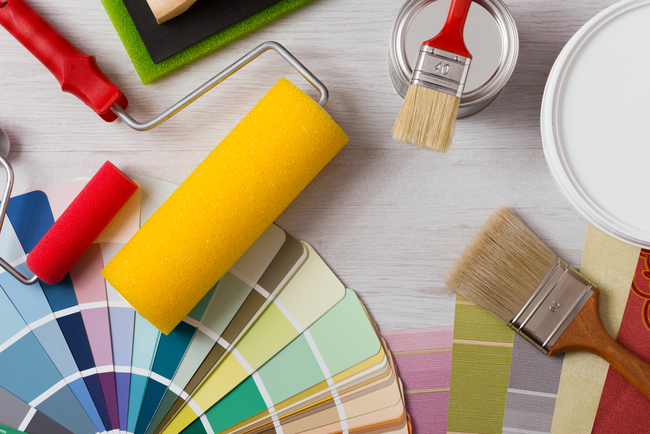 We hope this blog has given you the push you need to arrange for a professional paint company to provide an estimate and time frame to update your home’s exterior. 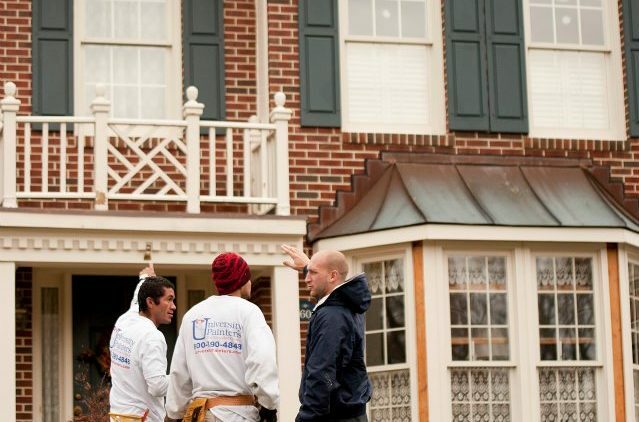 If you are in the market for an exceptional painting company, please give the experts at University Painters, Inc. a call. We provide superior customer service and our goal is your satisfaction.